A “Ride Warrior” who loves going to amusement parks. With nearly 34 years of service at W3 Global Accounting, Cindy has become a friend to many of our clients. She checks and assembles personal and business returns, prepares payrolls and payroll reports, reviews financial statements, prepares billings and fields questions from our client, maintains the firm’s database, and serves as a general, all-around problem solver. 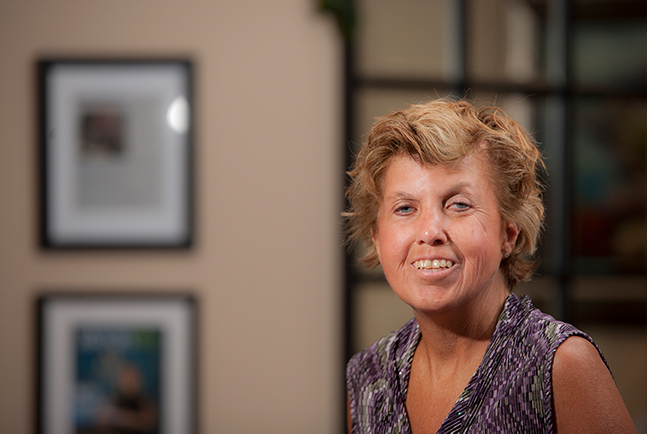 In doing so, Cindy consistently follows through for our clients and provides them with the information they need. In her spare time, she supports Lake Local Schools by helping out with band activities, cheer functions and fundraisers and softball organizations. She enjoys spending time with family and friends, going to garage sales, and spending time at the pool and beach. She and her husband, Brad, a manager at Rite Aid, have a daughter, Kaitlyn, who is attending Northeast Ohio Medical University pursuing a PhD in Pharmacy; and a son, Kyle, who is attending The University of Akron pursuing a degree in Accounting and Finance.